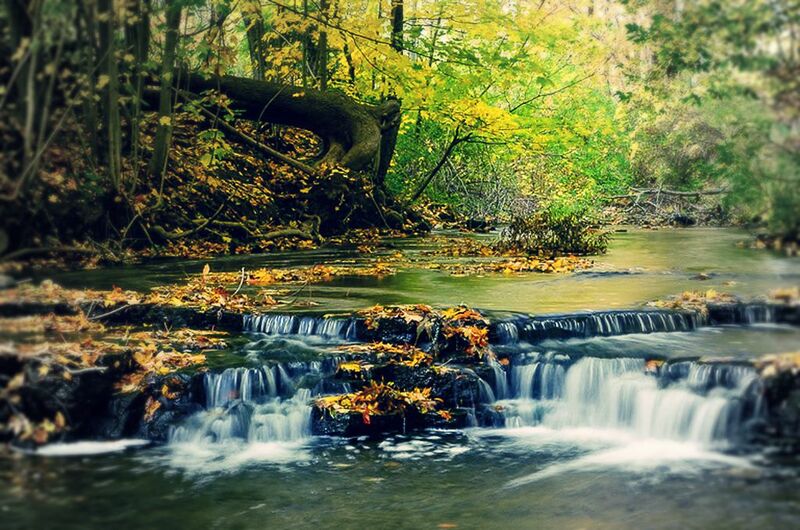 We keep an ancient secret: Graziano pasta originates from the crystal water of Irpinia springs and from the best durum wheat semolina, and it is as genuine as our grandmothers’ pasta. Graziano’s pasta is a synthesis of tradition, modernity and territory. The tradition of the working methods of the historical artisan’s Gragnano, that includes the bronze- drawing process and the slow static drying on frames for at least two days at a low temperature, It blends with the modernity of the new plant that uses innovative machines for the kneading, pressing and drawing process; the strong territorial roots orients to choose local raw materials of high quality, as the durum wheat semolina of Altamura and, especially, the water coming from the uncontaminated landscape of the Monti Irpini. This method allows to obtain a paste that keeps intact, in all long and short formats, raw materials’ nutrients used. 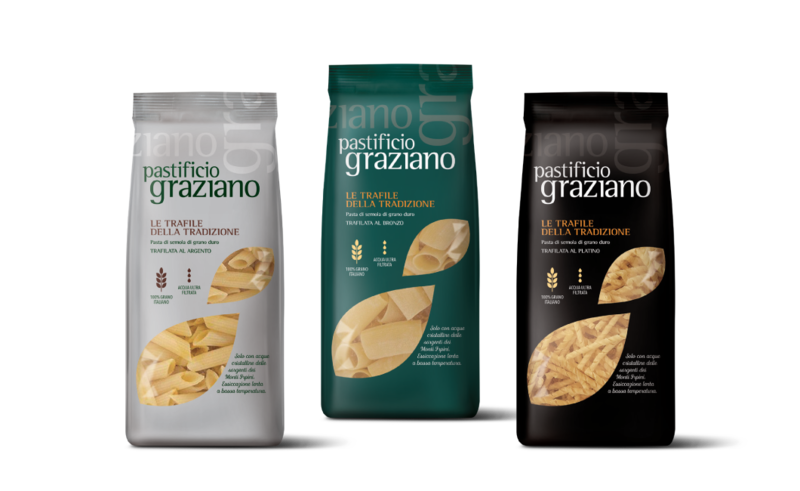 To meet the growing demand for quality both on Italian and foreign markets, Pastificio Graziano is committed to the constant and compelling selection of the raw material. The durum wheat semolina that is added to our spring water is made of wheat coming from the hinterland of Campania, Puglia and Basilicata. We choose flours produced from lightly ground wheat, derived from a contained number of millstone turns to maintain its fragrance. The organoleptic qualities of the wheat used, and the light-yellow colour of the dough are preserved thanks to the slow drying process. 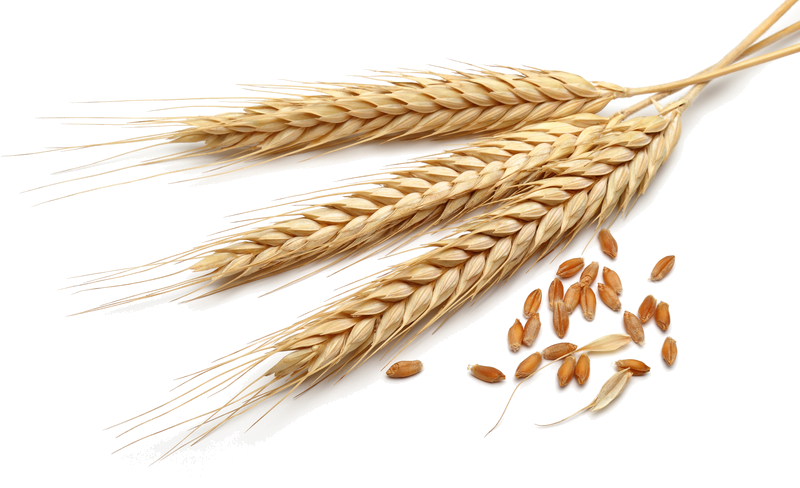 The wheat varieties are selected for their high protein content, which ensures a good index of toughness to our pasta. The result is a tenacious, elastic and easily digested pasta dish. An Italian excellence. The drawing process is the most important one steps in the pasta’s preparation of high quality. For this reason, we have chosen to use the bronze drawing process with drying at low temperatures where the drying time can vary depending on the weather conditions (40/45 ° for 24/48 hours) on frames in static cells. This gives the pasta a particular roughness that greatly increases the absorption of any condiment. But the desire to give the consumer a product which is always better encouraged us to start a prestigious collaboration with laboratories of the Department of Chemistry ” A. Zambelli” of the University of Salerno. The fruit of this scientific research and the subsequent experimentations was the patent new exclusive models at the forefront that involve the use of platinum and silver drawing – process this important innovation allows to limit the wear of the materials of the drawing with consequent meaningful decrease of the slag, and improve the thermal aspect of extrusion to ensure maximum pasta’s uniformity.